FRAMINGHAM — During an event today at Framingham State University, Governor Charlie Baker and Lt. Governor Karyn Polito highlighted a comprehensive plan to end youth homelessness in the Commonwealth, announced funding to local providers and a new housing pilot to support homeless youth. Joined by Health and Human Services Secretary Marylou Sudders, Executive Director of the Interagency Council on Housing and Homelessness (ICHH) Linn Torto, Commissioner of Higher Education Carlos Santiago and Framingham State President Dr. F. Javier Cevallos, the administration outlined how the Commonwealth will help connect homeless youth with education, employment, and housing supports and services. The Baker-Polito Administration has made a commitment to assisting the state’s most vulnerable populations, including homeless youth, families and individuals. 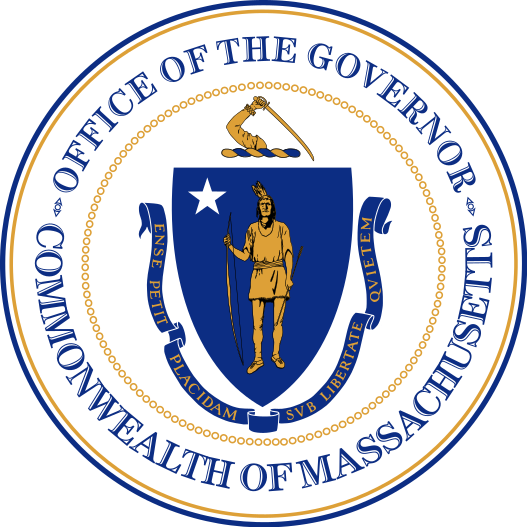 Governor Baker convened the Interagency Council on Housing and Homelessness (ICHH) which serves as the body responsible for implementing the plan to prevent and end homelessness. ICHH works on several initiatives increasing effectiveness and collaboration among state agencies and with community partners to ensure every person has a safe, affordable place to call home. Across the United States, there are an estimated 1.7 million - 4.2 million unaccompanied youth who are experiencing homelessness. In Massachusetts, it is estimated that there are at least 1,800 young adults every year who experience homelessness. Among unaccompanied homeless youth, students who are enrolled in the state’s colleges and universities represent a population of unique interest and growing concern.